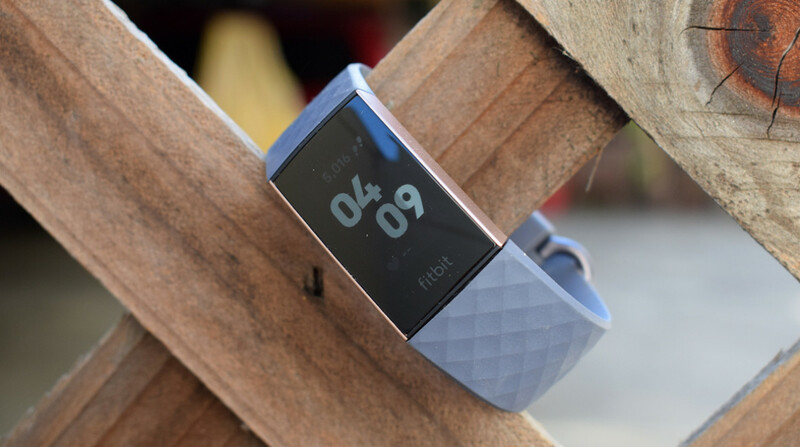 Fitbit has unveiled a new raft of deals on its fitness trackers and smartwatches, just in time for Valentine's Day. Ignoring the obvious tribulations of giving bae what is essentially a weight loss device, there’s never a bad time for a good old Fitbit deal it seems. There are discounts at both Amazon and the official Fitbit Store, with sizeable deals on the Fitbit Versa, as well as the Fitbit Charge 3, which only went on sale a few months ago. There’s also a Fitbit Ionic offer, too, if you want to save on the sporty smartwatch. The pick of the bunch is the Fitbit Versa, which goes from $200 to $169.99, which is a pretty sizeable saving. That’s available on Amazon and Fitbit Store, and while it’s not quite Black Friday levels, you won’t find better. The Fitbit Charge 3 also gets a price cut of $20 on both sites, and it can be picked up for $129.99 – which isn’t bad money for Fitbit’s most advanced fitness band. It’s got great sports tracking and the advanced heart rate sensor – but remember there’s no GPS. If you want to map your running or cycling routes, you'll need to piggyback off your phone's GPS sensor. And if you don’t mind reinvesting your saving back into some style, there’s a bumper batch of Fitbit Charge 3 Special Editions on discount. These bands come with premium Fitbit Charge 3 straps, and with their own $20 discounts, you get one for the same RRP as a standard Charge 3, which is #value. As these are Valentine's Day deals, it looks like you've got until 14 Feb to grab them at these discounted prices. There's no indication how long Amazon's Fitbit deals will be live for, but they don't tend to hang around too long based on previous sales either.